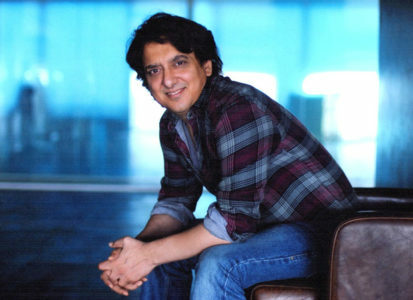 Walking into Sajid Nadiadwala’s suburban office, the first thing you notice is the involvement with which the filmmaker is watching the rushes of his latest under-production film. Once done, he peers from over the rim of his glasses, acknowledges you with a disarming smile, and then gets back to work. A few notes later, he claps his hand with satisfaction, and he is done. 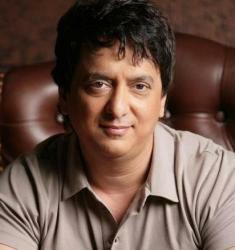 This is how Nadiadwala has worked — with total immersion — for the past two decades. 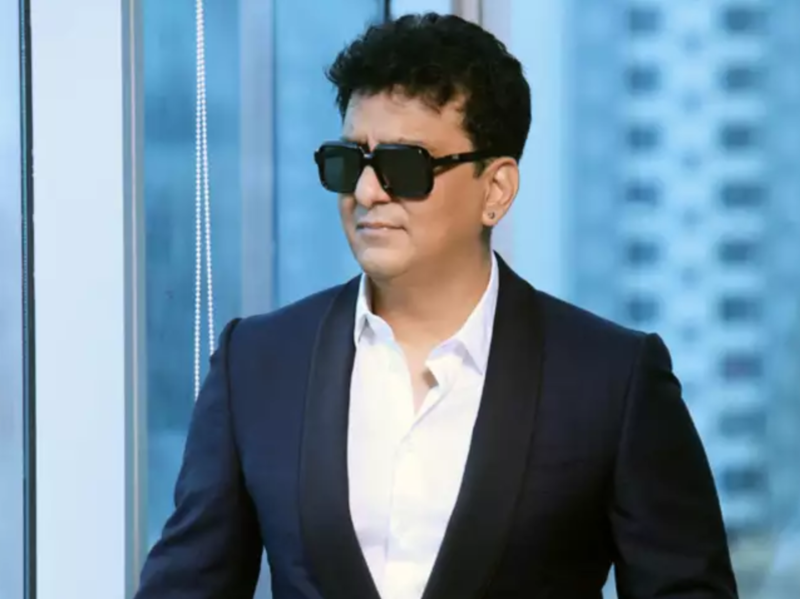 A qualified CA armed with a law degree, he took over the baton of the 70-year-old movie empire, Nadiadwala Grandson Entertainment (NGE) , from his grandfather AK Nadiadwala, who launched the company in 1947. The company’s first production, Inspector (1952), established its credentials, but it was only in 1992, after Nadiadwala took charge, that the banner reached its full potential. The rise is apparent. 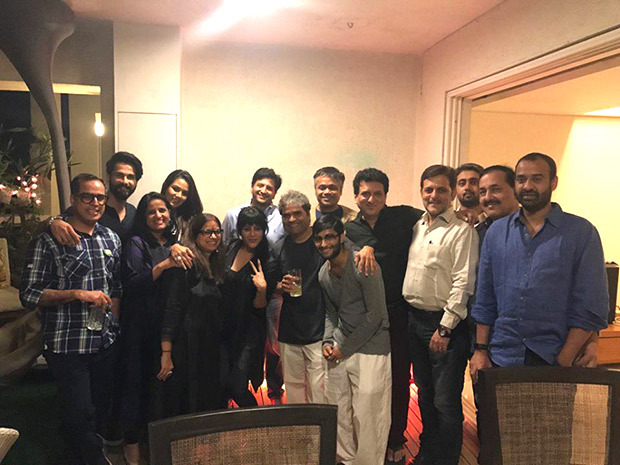 Today, NGE is one of the front-runners in Bollywood — from Imtiaz Ali’s 'Highway' to Nadiadwala’s own blockbuster 'Kick', the company has been behind some of the biggest blockbusters in the industry. With franchises as his specialty, Nadiadwala has helmed three parts of Houseful with Akshay Kumar heading the cast, and raking in Rs 350-crore plus. Nadiadwala also invested in young star Tiger Shroff, who debuted in the actionadventure Baaghi. The film collected Rs 100 crore worldwide, and is set to return with a sequel. “Baaghi 2 will have double the vigour and vitality,” says Nadiadwala, and it will have Tiger romancing a different girl — Disha Patani. There is also word on the street that there will be a sequel to the John Abraham, Varun Dhawan and Jacqueline Fernandez’s film 'Dishoom'. On the floors currently is the remake of his film 'Judwaa' with Varun Dhawan. The only producer in B-town to make three franchise films simultaneously, Nadiadwala is currently in the process of finishing the script for 'Kick 2' (the film that crossed the Rs 200-crore mark). The astute filmmaker will soon have his fingers in the distribution and exhibition sectors as well, with his chain of multiplexes called NEW (Nadiadwala Entertainment Works).